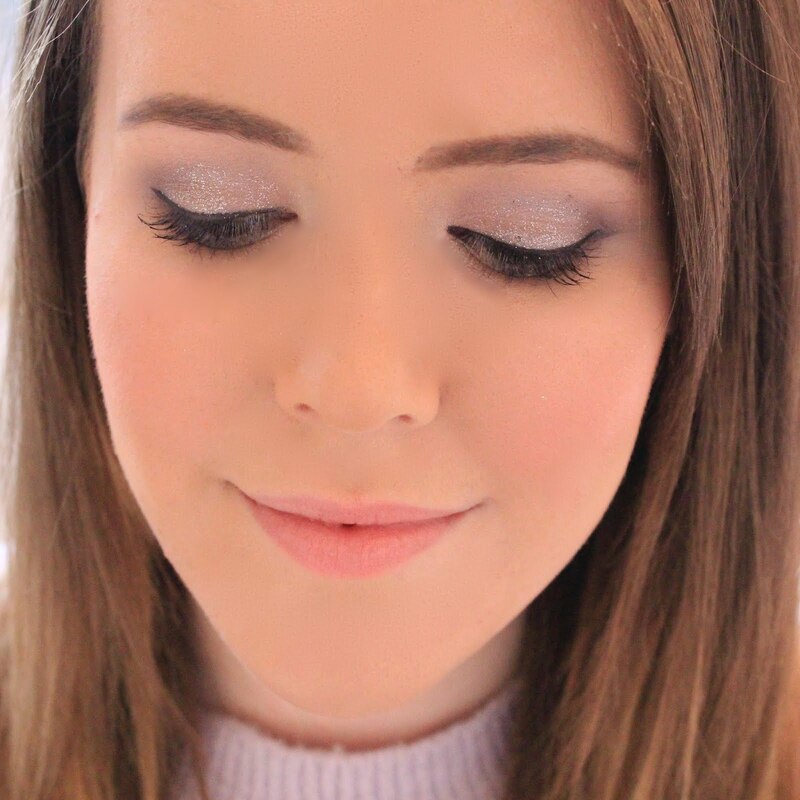 If you've been reading my blog for a while, then you'll know I love a good bargain - I mean, why pay full price when you can get 50% off?! So when I saw that my favourite brands, Kate Spade, was having a sale, I couldn't resist popping a few items into my basket. I visited the Westfield London store as the Regent Street store is always so busy, and the staff were so lovely and helpful, going above and beyond to make sure I left the store with everything I was looking for. There was honestly so much I wanted to buy when I was in store (pretty much the whole store if I'm honest) but as I'm saving up for my holiday to Dubai right now, I decided on just two small items. The first thing I picked up was this stunning little card holder. I already have one of the larger Kate Spade wallets, but sometimes all I want to take out with me is my bank card and ID so this little card holder will be perfect for those occasions, or for cards I don't often reach for - so I know they're in my bag, but they're not taking up space in my purse. The card holder has a larger space in the top which would fit around 3 cards if you wanted to carry that many, and two single card holders on the side for things like your bank card and ID. Although it looks slim and compact, it's definitely big enough to carry everything you need for popping to the shops, and I think the polka dot print is just adorable without looking childish. For £25, I just couldn't leave it behind. 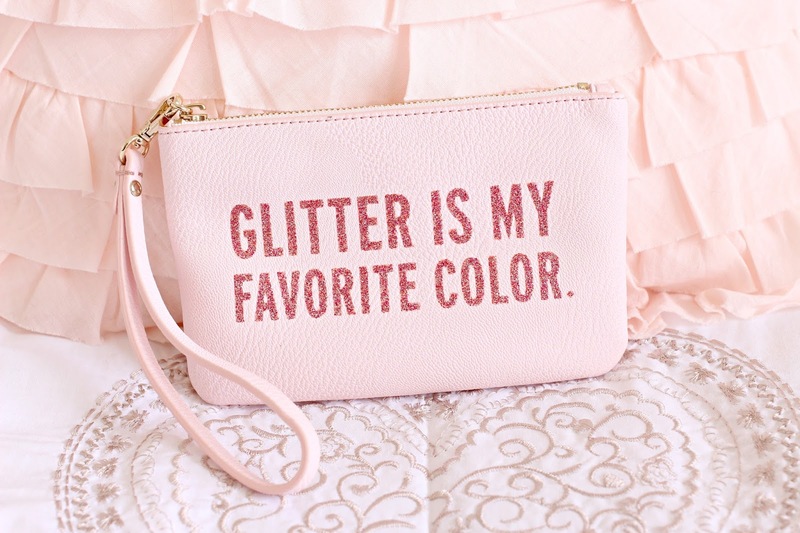 The next thing I picked up was this 'glitter is my favourite colour' clutch. I've loved this slogan range ever since I saw it in the stores months ago, so I was determined to pick something up. Luckily, the store had one piece from the range left in their store cupboard and the lovely sales assistant was more than happy to retrieve it for me. Although I had little choice, with it being the last one left, I love that I picked up the smaller size pouch/wristlet as this will be perfect for when I'm just popping out to the shops or out for drinks and don't need too much stuff with me. I already have a medium size Kate Spade bag which I use as an everyday bag, so it's nice that I now have a teeny tiny option for those days when I don't want to carry everything with me - and honestly, I've always loved the more novelty items which Kate Spade design! Overall, I'm thrilled with my purchases and I'd definitely recommend you take a look at the Kate Spade sale, as this lot only cost me £68, which I think is an amazing deal considering the quality of the items. 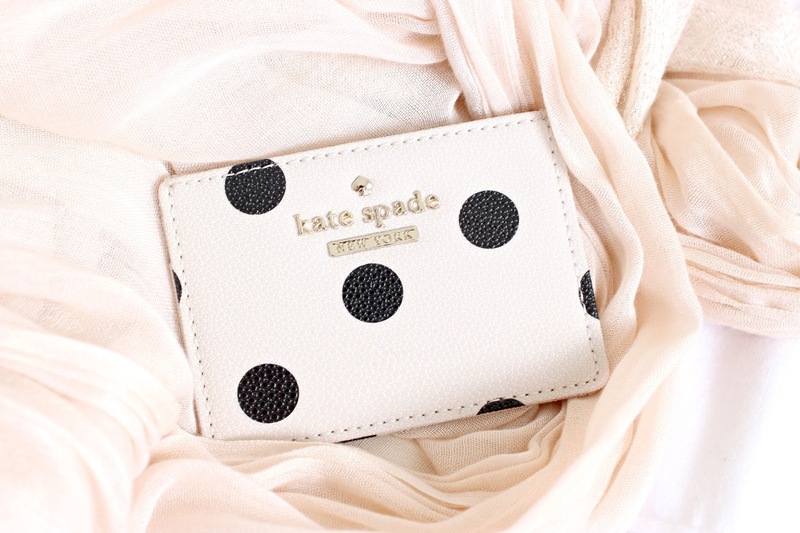 The Kate Spade sale is currently online here and in stores. Aw, hehe, love the pink clutch, too cute. Kate Spade is having a sale? Definitely popping over to have a look! :) Love the purse and card colder you bought!